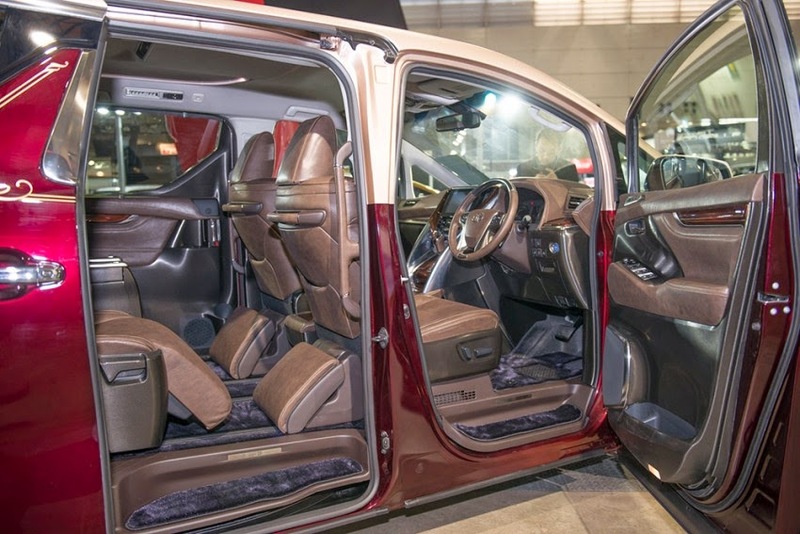 Toyota recently shocked the most prestigious event in Japan, the Tokyo Auto Salon 2015 with presenting a mysterious MPV named 'Style LB'. 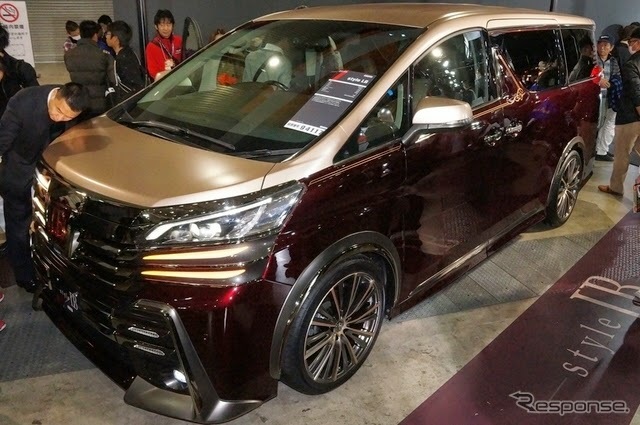 Could this be the next-gen models of Toyota Vellfire? As quoted from Paultan.org on January 12, 2015, this car is the work results of Toyota’s official tuning arm, Gazoo Racing. At first glance it looks like just any other modified Vellfire that were aplenty on the show’s floors, but look closely at the tail lamps and they tell a different story. 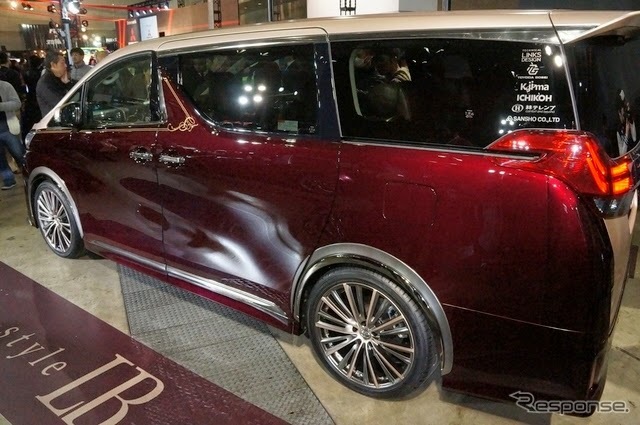 'Style LB' minivan comes in two tone paint is complemented by slick appearance of large-size 20-inch alloy wheels wrapped in 245/40R20 tires. For interior also comes with a predominant use of brown leather materials.